You never can be sure of what is going on in people's live's. Beneath the skin a lot could be going on. We think we are in control but believe it or not God is doing more in your life than you could ever imagine! 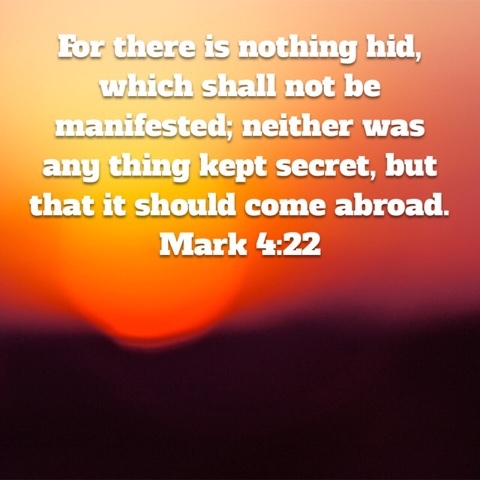 This chapter of the gospel of Mark lifts the lid on what is going on when people become believers in Jesus Christ. May God bless you as you read today's blog. 1. The Parable of the Sower. In this parable there is one type of seed (the word of God, the Bible) but four types of ground (the way side, stony ground, thorns and good ground). Each type of ground the seed falls into pictures a different type of person and their response to the word of God. Only one type of ground is a true believer in Jesus Christ. That's the good ground. 2. 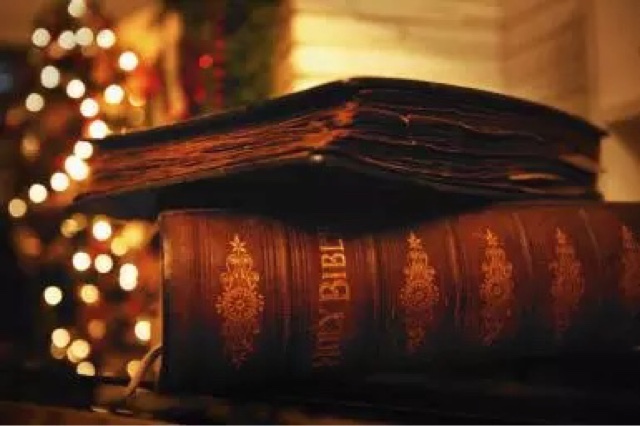 Parables ensure that only those who are prepared to receive and accept the word of God as that, will be enabled to learn more about God's truth and ways. 3. God is the only one who can make seed to grow. The salvation of the soul is a work that God does in an individual's life. 4. Evil will grow rapidly among those who practice religion without God. True and false often grow together. 5. Jesus could sleep in a storm and could calm the storm. A large number of people read this blog every day and I am sure that they are all quite different. People were just the same when Jesus was around. For some reason we imagine that people in Bible times where a bit simple and not quite as civilised as we are - I beg to differ. I think they were much the same if not sometimes more intelligent. We have the benefit of accumulated knowledge i.e. 6,000 plus years of learning to draw upon, which they did not have yet they managed to accomplish some amazing feats of engineering and creativity. If you are looking for relief for a troubled mind you will find that Jesus Christ is the only real answer. He said 'come unto me' to those who are weary and troubled and He promises to give them rest. You may be a cynic and very doubtful about the claims of Jesus, the Bible and Christians. Read this chapter; Christ will remove your doubt if you are prepared to trust Him. The scriptures teach that 'faith comes by hearing the word of God'. Faith is the substance of things hoped for, the evidence of things not seen - the Christian believes because he has come to understand that God can trusted. Maybe you feel that you don't belong. Family relationships have long since faded and you feel alone. May I remind you again of what the Bible says - 'but to as many as received Him, to them He gave the right to become children of God, even to those who believe in His name,' John 1;12. 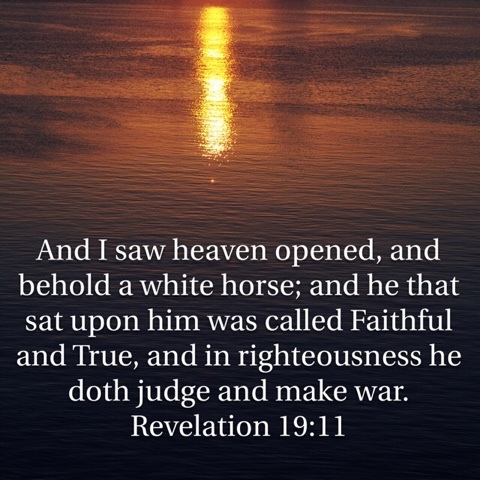 God welcomes you into His family when you receive Jesus Christ as Lord and Saviour. One last point - all of these blessings only come when a person has a change in their thinking about themselves and about God. The Bible calls it repentance. This change of thinking will change the direction of your life for ever. 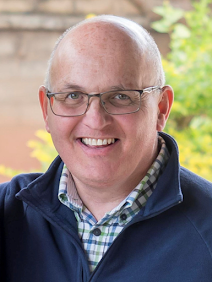 It is summarised in a statement found in Acts 20:21 which says become a Christian involves 'repentance toward God and faith in our Lord Jesus Christ'. Put simply you need to turn from your sin to God - this involves more than regret and sorrow but a permanent change in your thinking about God, your sin and your life. Secondly you must trust Jesus Christ, who died to pay for your sins and rose from the dead, if you want to be forgiven and saved. I would encourage you to read this wonderful chapter of the Bible. You don't even need to look it up in a Bible as I have printed it at the end of the blog. The healing of the man with the withered hand, the hardness of the religious men's hearts, crowds gathering to hear Jesus, demon possessed people getting relief, the selecting of the twelve disciples, false accusations against Jesus, the implied danger of blasphemy and the definition of true family relationships. 3 And he entered again into the synagogue; and there was a man there which had a withered hand. When the Lord Jesus was in a house amazing things happened! It's still the same today. The Lord Jesus, when invited into a person's life, brings blessing, light, life, peace, forgiveness and much more. 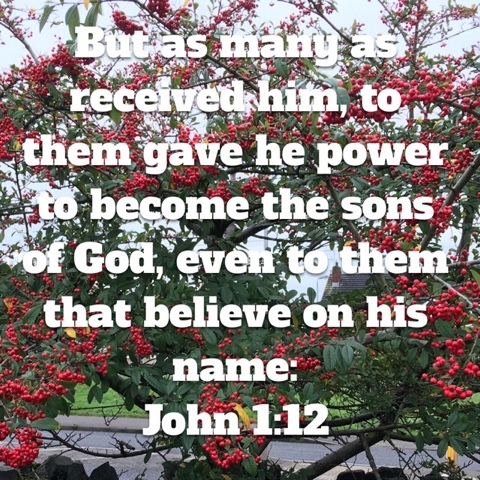 John the apostle wrote, 'to as many as received him, to them gave he power to become the sons of God, even to them that believe on his name,' John 1. 12. This chapter describes: The healing of the sick, the faith of friends, the cynicism of the doubters, the perception of the Son of God, God's desire and ability to forgive sins, the call of Levi by the Saviour and need of salvation for sinners. May God bless you as you read it. And they come unto him, bringing one sick of the palsy, which was borne of four. And when they could not come nigh unto him for the press, they uncovered the roof where he was: and when they had broken it up, they let down the bed wherein the sick of the palsy lay. When Jesus saw their faith, he said unto the sick of the palsy, Son, thy sins be forgiven thee. But there were certain of the scribes sitting there, and reasoning in their hearts, Why doth this man thus speak blasphemies? who can forgive sins but God only? And immediately when Jesus perceived in his spirit that they so reasoned within themselves, he said unto them, Why reason ye these things in your hearts? Whether is it easier to say to the sick of the palsy, Thy sins be forgiven thee; or to say, Arise, and take up thy bed, and walk? But that ye may know that the Son of man hath power on earth to forgive sins, (he saith to the sick of the palsy,) I say unto thee, Arise, and take up thy bed, and go thy way into thine house. And as he passed by, he saw Levi the son of Alphaeus sitting at the receipt of custom, and said unto him, Follow me. And he arose and followed him. And it came to pass, that, as Jesus sat at meat in his house, many publicans and sinners sat also together with Jesus and his disciples: for there were many, and they followed him. And when the scribes and Pharisees saw him eat with publicans and sinners, they said unto his disciples, How is it that he eateth and drinketh with publicans and sinners? And the disciples of John and of the Pharisees used to fast: and they come and say unto him, Why do the disciples of John and of the Pharisees fast, but thy disciples fast not? And Jesus said unto them, Can the children of the bridechamber fast, while the bridegroom is with them? as long as they have the bridegroom with them, they cannot fast. But the days will come, when the bridegroom shall be taken away from them, and then shall they fast in those days. Many people have drawn attention to themselves in different ways. Some by their personality and some by what they are good at. The list of famous people can be made up of categories i.e. wealth, fame, sporting ability, acting ability etc or names i.e. David Beckham, Lennox Lewis, Tyson Fury, Michael Schmacher to name a few. The man I want to talk to you about is famous but so different! He did not leave his own country more than two or three times in his life. He was born into a poor home and died the death of a common criminal. Who was he? Let me tell you some of his many names. They express something of why he is great. Reminding us of his lowly life. Reminding us that he will come back to earth. “I am the light of the world he that followeth me shall not walk in darkness, but shall have the light of life"
"For God sent not his Son into the world to condemn the world but that the world through him might be saved"
"Jesus said unto them, I am the bread of life: he that cometh to me shall never hunger; and he that believeth on me shall never thirst"
These verses describe the Lord Jesus Christ returning to Earth to judge the world. He came the first time to save. He made salvation possible by his death, burial and resurrection. He will come one day to take the church to heaven and then return to Earth as Judge. This verse describes the place where God's Son would be born. It was written approximately 400 hundred years in advance of the event. So we should not be surprised to discover that Jesus was born in Bethlehem. Who arranged that? 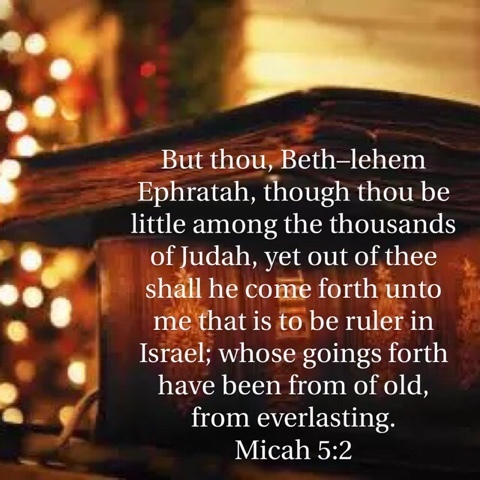 We also have a confirmation in this verse that Messiah will be more than a man - his goings forth had been from of old, from everlasting. In other words he is an eternal being. Jesus corroborated this fact when he said in John's Gospel chapter eight, 'before Abraham was, I am'. The Jews knew that he was claiming to be eternal i.e. God, see John 10. 33, and a result wanted to execute him. Unbegun and unending existence is one of the key characteristics of God. The third thing we discover here is that the one who comes i.e. Jesus, is to be a ruler, that is a King. 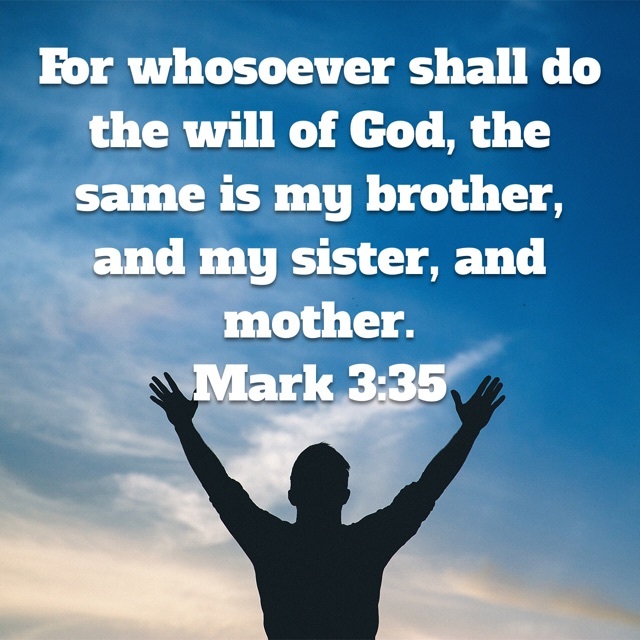 Both Luke and John in their gospels list Jesus' family tree (Matthew 1/Luke 3) and demonstrate that Jesus was the rightful heir to the throne of Israel. Three amazing facts all found in one verse strengthening my faith and confirming that Jesus is the Christ, the Son of the living God. It is this same Jesus who died for our sins, was buried and rose again on the third day. Across the world there are different traditions that people practice when celebrating Christmas. Most people feel that no one tradition is right; you and I may agree or disagree. However when it comes to our views and beliefs about Jesus Christ biblical orthodoxy is essential. 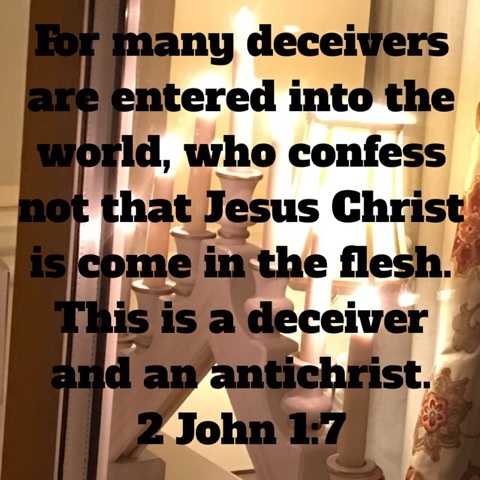 If you do not believe what the scriptures say about the Lord Jesus you cannot be saved and you are worse than that, antichrist and a deceiver. As Joshua once said 'choose ye this day whom you will serve', Joshua 24:15. People in Iceland especially love giving books as presents on Christmas Eve, so recipients can spend the evening reading. In nearby Finland, people spend a long time in the sauna on Christmas Eve. In Norway, people hide their brooms so Christmas Eve witches don't steal them. Today in southern Louisiana, USA people will light massive bonfires to guide Santa Claus to their homes. Families in Italy will gather for a feast of seven different seafood dishes. In France and Germany, children will leave their shoes by the fireplace or the window to be filled with presents from St. Nick. A Christmas Poem - The Meaning of Christmas.